BLACK FRIDAY Offer Toys - For a limited time only! An 18 inch Beaver Bottle Fill Squeaky Toy to give your pet hours of fun!.. 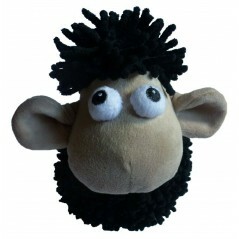 A 9 inch Black Sheep Noodle Toy to give your pet hours of fun!.. An 11.5 inch Blue Bear Head Head Throw Ball to give your pet hours of fun!.. 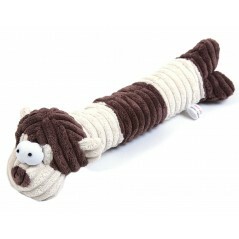 An 18 inch Brown Cord Monkey Door Stop to give your pet hours of fun!.. 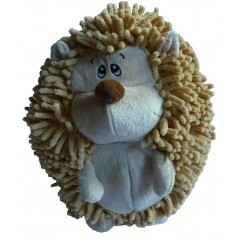 A 9.5 inch Brown Giant Hedgehog Noodle Toy to give your pet hours of fun!.. 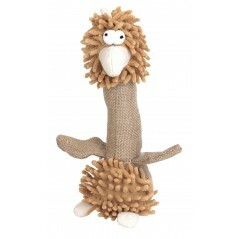 A 9.5 inch Chicken Door Stop Noodle Toy to give your pet hours of fun!.. 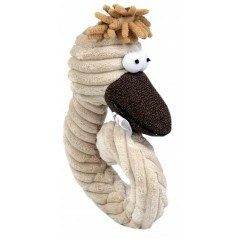 A 7.5 inch Cream Cord Curly Chicken Head Toy to give your pet hours of fun!.. 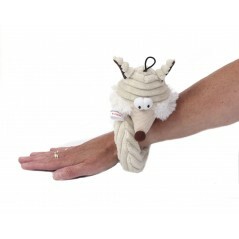 A 7.5 inch Cream Cord Curly Fox Head Toy to give your pet hours of fun!.. 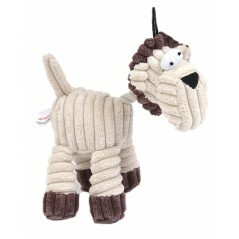 A 8.5 inch Cream Cord/Rope Horse Toy to give your pet hours of fun!.. 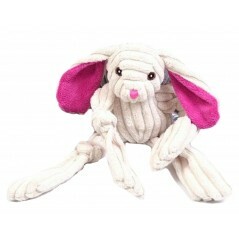 An 11 inch Cream Jumbo Cord Rabbit Toy to give your pet hours of fun!.. An 18 inch Fox Bottle Fill Squeaky Dog Toy to give your pet hours of fun!.. 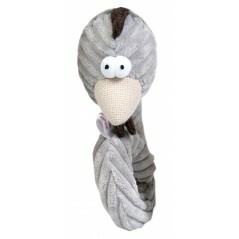 A 9.5 inch Grey Cord Curly Cockerel Head Toy to give your pet hours of fun!.. 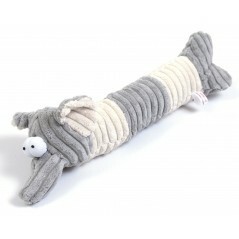 An 18 inch Grey Cord Elephant Door Stop to give your pet hours of fun!.. 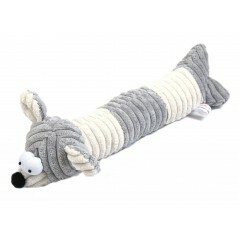 An 18 inch Grey Cord Mouse Door Stop to give your pet hours of fun!.. 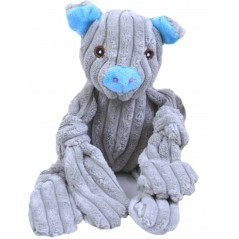 An 11 inch Grey Jumbo Cord Pig Toy to give your pet hours of fun!.. 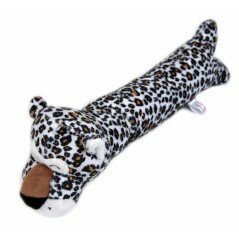 An 14.5 inch Leopard Door Stop Squeaky Toy to give your pet hours of fun!.. An 11.5 inch Pink Dog Head Throw Ball to give your pet hours of fun!.. 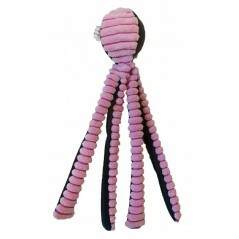 A 12 inch Pink Long Legs Throw Ball to give your pet hours of fun!.. An 11.5 inch Purple Cat Head Throw Ball to give your pet hours of fun!.. 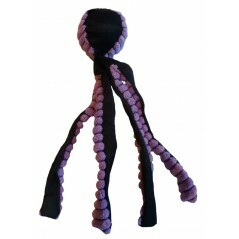 A 12 Inch Purple Long Legs Throw Ball to give your pet hours of fun!..